Wills, Trusts and Estate and Trust Administration, Federal Estate and Gift Tax, Powers of Attorney, Healthcare Planning, and Pre- and Post-nuptial Agreements. 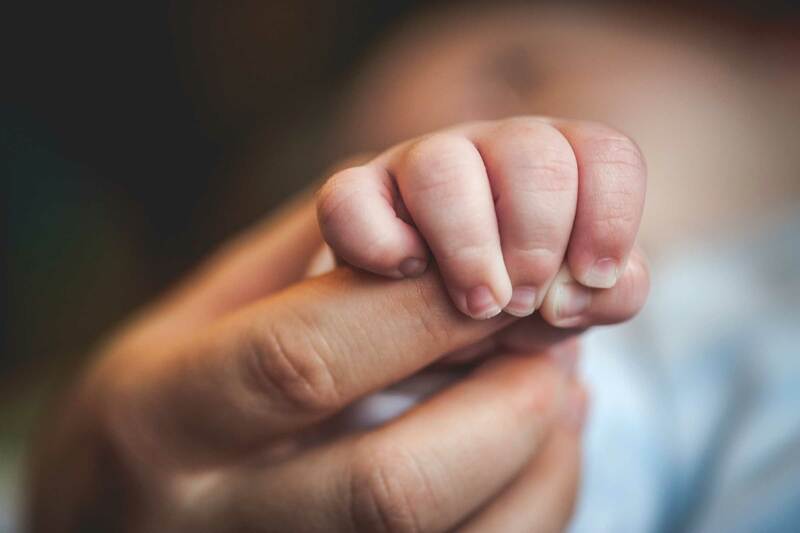 Charitable planning also comprises a large area of our practice with the creation of outright gifts, Charitable Trusts, and Charitable Foundations. We are general counsel to the Community Foundation of Sarasota County, Inc. and several private foundations. One of our core values at Muirhead, Gaylor, Steves & Waskom is bringing clarity to the complex and personal issue of estate planning for our clients. We hope this helps. Please contact us with any questions. You work hard all your life to provide for and protect the people and things you love. We can help to ensure that the individuals and the organizations that matter most to you receive your legacy on the terms you desire. Planning helps everyone to be prepared well in advance and puts your mind at ease, knowing that your wishes will be carried out. An estate plan, prepared by a qualified attorney, is a thoughtful, caring gift to the people and organizations that receive your estate. Estate planning is figuring out what you have and what you wish to give, to whom, when, and how. An estate plan is important for everyone, regardless of income level or assets. Many families are shocked to find out what the real cost can be when someone dies without an estate plan. The Estate Planning Center is never a replacement for your attorney, but serves as a resource to help you understand the process and terminology that is involved for Wills, Trusts, Probate, Estate and Gift taxation and Charitable Foundations. Probate is a court procedure by which a Will is proved to be valid or invalid. 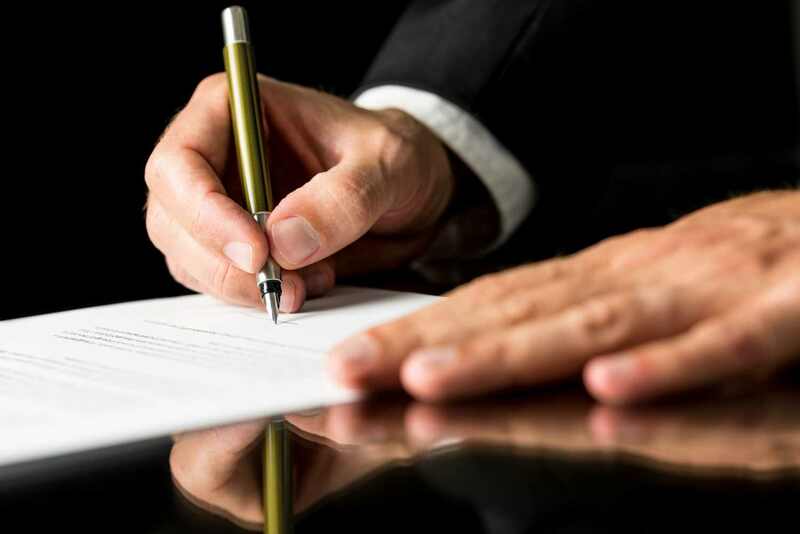 A Personal Representative (more commonly known in other states as an “executor”) is appointed to administer the Will. Probate includes paying the deceased person’s debts and taxes, and distributing the property according to the Will. The Personal Representative will work with your Trustee if you have a Trust. It is important to note that the decedent’s assets that are subject to probate are only the assets in the decedent’s individual name alone. Generally speaking, assets titled in a Trust, in joint names with another party, or that have beneficiaries designated, such as life insurance, annuities, payable on death accounts or transfer on death accounts, are not subject to probate. A Trust is a legal document that names a Trustee to manage and distribute assets according to your written instructions. Assets titled to the Trust are not subject to the jurisdiction of a Probate Court upon your death. A Trustee is a person or corporation (Bank or Trust Company) named in a Trust document that manages property titled in the Trust. 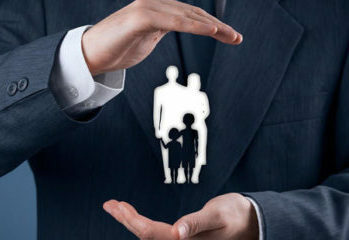 The Trustee follows the written directions you provide in the Trust agreement with regards to paying debts and taxes, as well as distributing income, principal, and other assets to your beneficiaries. A Trust is a useful estate planning tool; however, a Trust is more than just a document. Even after a Trust is established and assets are titled to the Trust, the Trust needs to be administered. A Trust is administered by the Trustee. 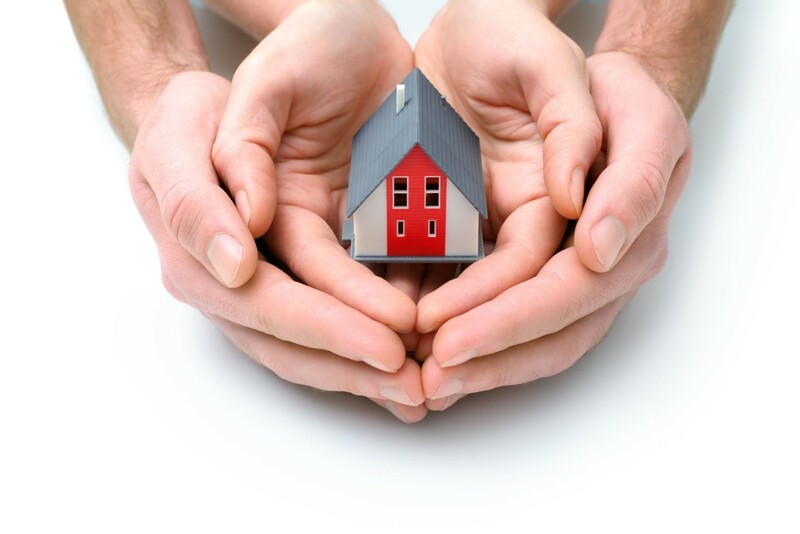 The initial Trustee is typically the person who established the Trust, who is called the Grantor. Trust administration involves managing the assets of the Trust and making investment decisions. Responsibilities of the Trustee can also involve paying the bills of the Grantor. Upon the death of the Grantor, administration duties include paying debts and taxes, as well as making distributions to beneficiaries according to the terms specified in the Trust. An estate planning attorney, CPA, and financial adviser can be retained by the Trustee to assist with Trust administration. If the initial Trustee dies, becomes disabled, or no longer desires to act as Trustee, the successor Trustee named in the Trust document takes over the administration of the Trust. 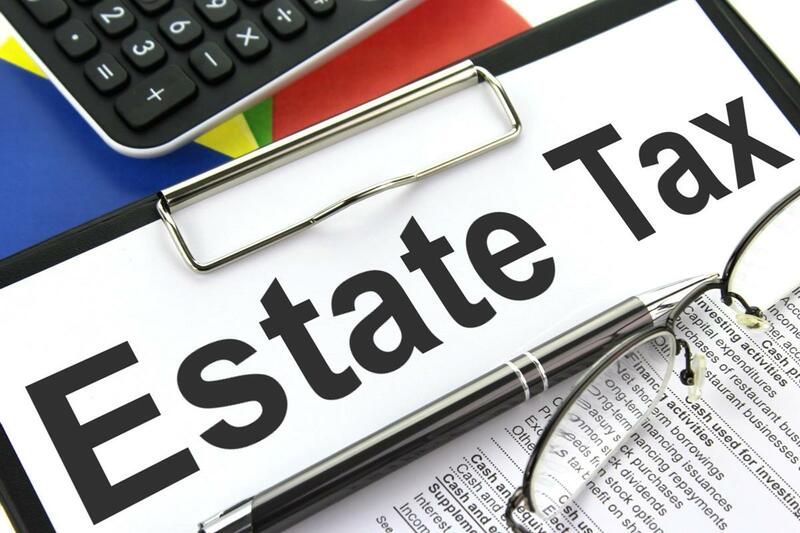 Federal Estate Tax is the term used for the tax levied by the federal government on assets prior to being transferred to beneficiaries. Currently, the exemption is $11,180,000. (Note: there is no estate tax on asset transfers between spouses.) This exemption is per person, so a married couple may leave $23,360,000 to their beneficiaries without the imposition of a federal estate tax. Florida does not have an estate or inheritance tax. 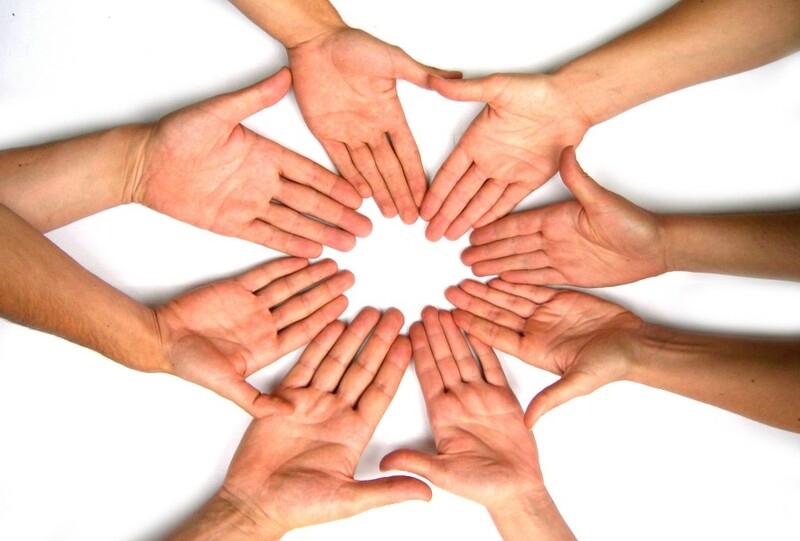 Charitable foundations are nonprofit corporations or charitable trusts that are created to make grants to charities. There are private foundations and public foundations. Private foundations are created by an individual, family, or corporation and are funded by the creators. Private foundations tend to involve considerable wealth. The Bill and Melinda Gates Foundation is an example of a private foundation. A public foundation raises funds by contributions from individuals, corporations, and even the government to make grants to charitable organizations. 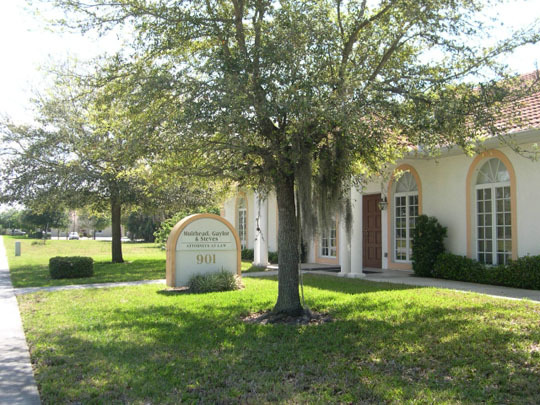 The Community Foundation of Sarasota County is an example of a public foundation.